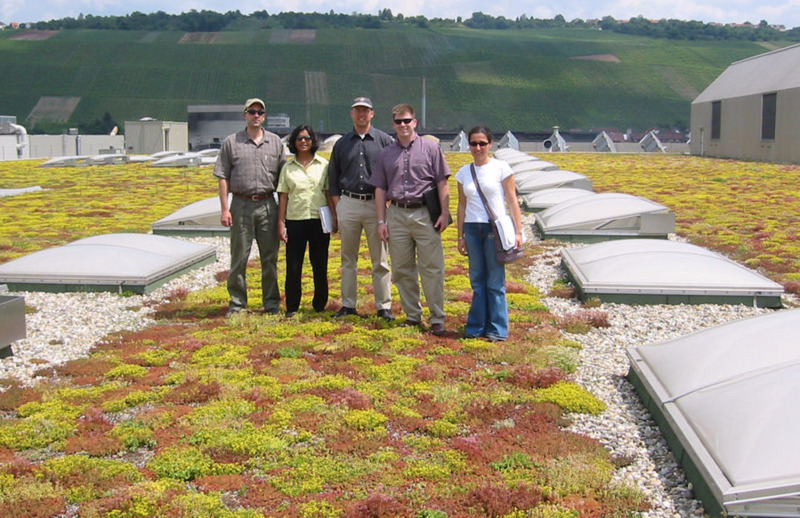 to Green Roofs in Europe and North America. 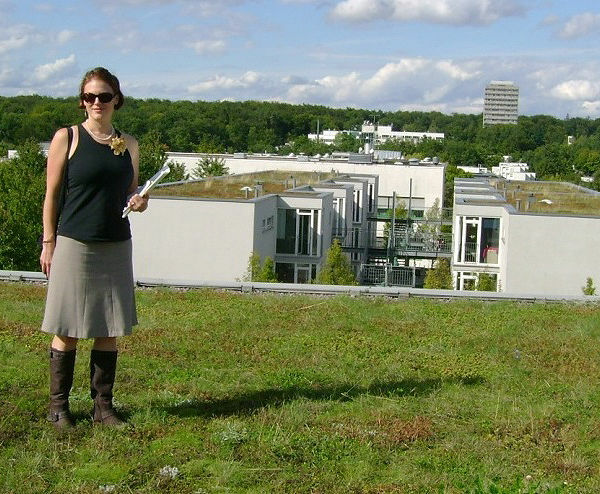 "Green Roof Safari was a very comprehensive look at green roof technology, from issues of design to implementation. 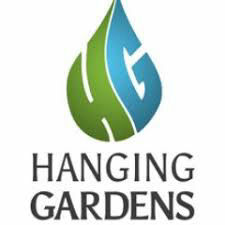 The knowledge base and unique access to projects provided by the tour leaders makes this a not-to-miss tour for anyone interested in learning more about green roofs." Having grown up Swiss-Canadian, Christine is comfortable in both cultures and enjoys communicating across languages and disciplines. Christine looks forward to facilitating more experiential learning opportunities through Green Roof Safari. 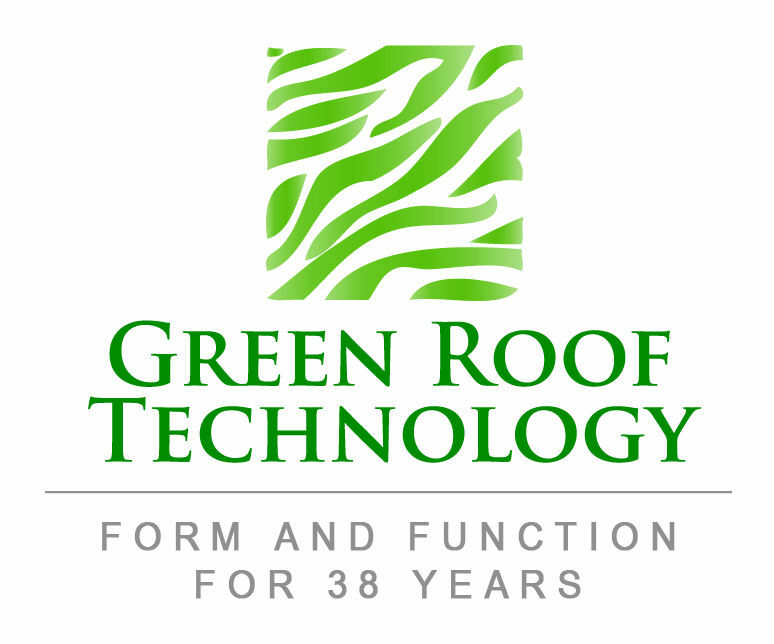 Having grown up in Stuttgart, Germany, Jorg has been specializing in modern Green Roof technology already in 1980 - 40 years ago. 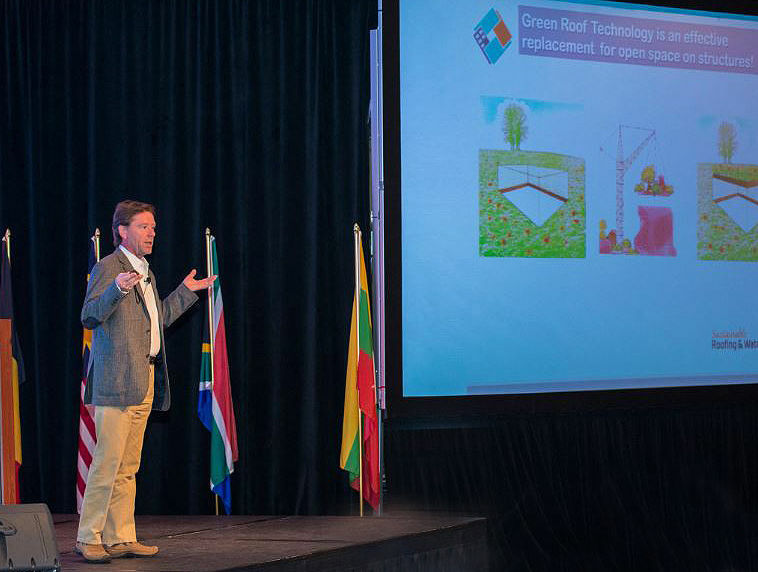 He relocated to the USA in 2004 and works in all aspects of Green Roof design, installations and project management across borders.